← Do the Hugos Need a Young Adult Category? A panel at Chicon 7 discussed whether science fiction has become too pessimistic. 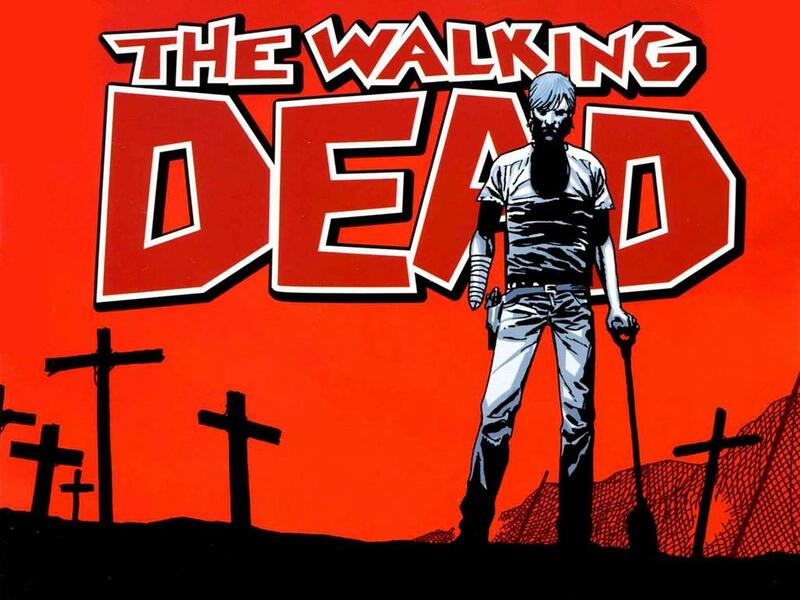 Dystopian dramas such as The Road, The Walking Dead, and I Am Legend seem to dominate today’s market. Is this a reflection of current societal woes, or a more widespread sense of doom towards the future by writers and producers? What part do readers and audiences play in contributing to the popularity of these darker stories? My feeling is that modern science fiction is no more or less optimistic than it has ever been. 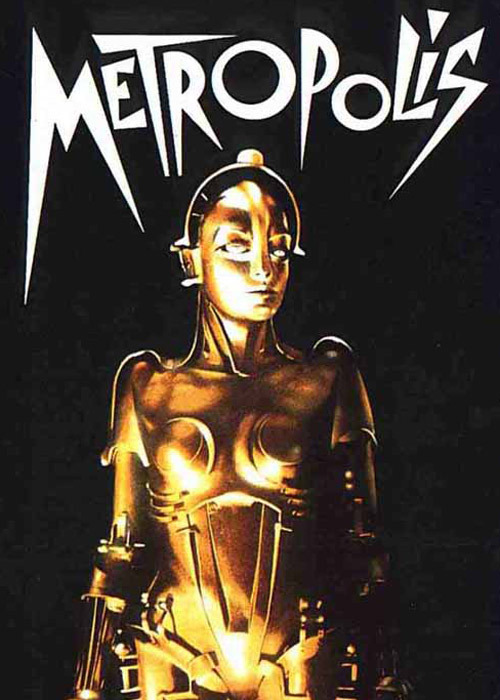 Classics such as Metropolis, Dr. Strangelove, and Blade Runner have often painted cautionary pictures of the future, warning us of what might be, not what will be. I would argue that dystopian SF is generally more thought-provoking than utopian SF. The best literature relies on conflict to propel characters to change and grow. Utopian societies are often bland and uninteresting. Things like Buck Rogers and Star Trek are loved by millions for their optimistic visions of technological innovation and political harmony, but even they have conflict to drive their stories. They are often criticized for their naïvety, too. Taking a look at this year’s Hugo Award nominees, I see optimistic stories far outnumbering the dystopias. Among the novels, Deadline is really the only dystopia, and even it has an underlying optimism that says society will learn to deal with a zombie apocalypse with new medical testing and security technologies. 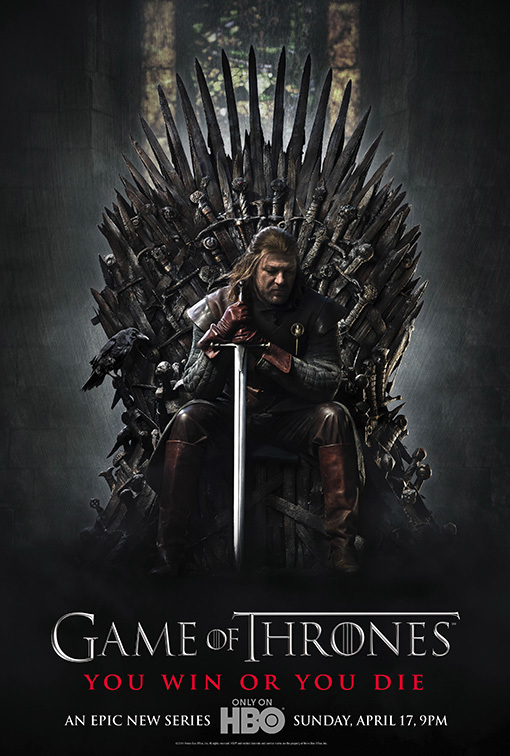 Among the dramatic presentations, Game of Thrones could possibly be considered a pessimistic fantasy universe, and Harry Potter and the Deathly Hallows certainly has some very dark moments before the forces of good spectacularly triumph over the forces of evil. 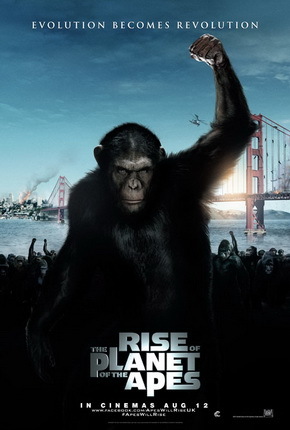 Last year saw pessimistic films such as Rise of the Planet of the Apes and Contagion, but they were more than countered by generally optimistic offerings such as Source Code, Captain America, X-Men: First Class, Super 8, Thor, Cowboys and Aliens, and Paul. Science fiction TV has been dominated for several years by Doctor Who, the ultimate in optimism. Battlestar Galactica was certainly dark, but depicted the eventual triumph of humans. I think one reason Terra Nova failed was that audiences were not attracted to a world where running away from a dystopian society was encouraged rather than staying and working to improve it. 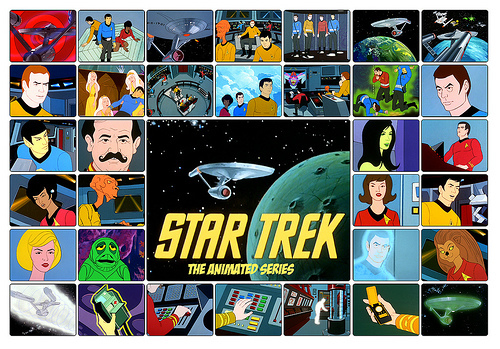 Meanwhile, shows like Eureka, Alphas, and Warehouse 13 continue to offer lighthearted SF adventure. To me, no matter how dark or depressing a science fiction story is, there is a fundamental optimism inherent in all science fiction. After all, science fiction (at least the majority that’s set in the future) imagines that there will be a future for mankind. You can’t get much more optimistic than that! This entry was posted in Science Fiction and tagged Alphas, Battlestar Galactica, Blade Runner, Buck Rogers, Captain America, Contagion, Cowboys and Aliens, Doctor Who, Dr. Strangelove, Eureka, Game of Thrones, Harry Potter and the Deathly Hallows, I Am Legend, Metropolis, Paul, Rise of the Planet of the Apes, Source Code, Star Trek, Super 8, terra nova, The Road, The Walking Dead, Thor, Warehouse 13, X-Men: First Class. Bookmark the permalink.